Any development proposed within 500m of suitable aquatic habitat for great crested newts must be assessed for the potential impact that development might have on this species. The impact on terrestrial habitat is also a material planning consideration. We are able to carry out initial surveys (including eDNA sampling of ponds) to identify the potential for the presence of great crested newts, as well as to advise on a range of management options should their presence be established. Great crested newts are fully protected under Schedule 5 of the Wildlife and Countryside Act 1981 (as amended) and Schedule 2 of the Conservation of Habitats and Species Regulations 2010 making them a European Protected Species. Survey work for great crested newts should be carried out between March and June. Therefore, early identification for the need to conduct great crested newt surveys will prevent delays to planning applications. 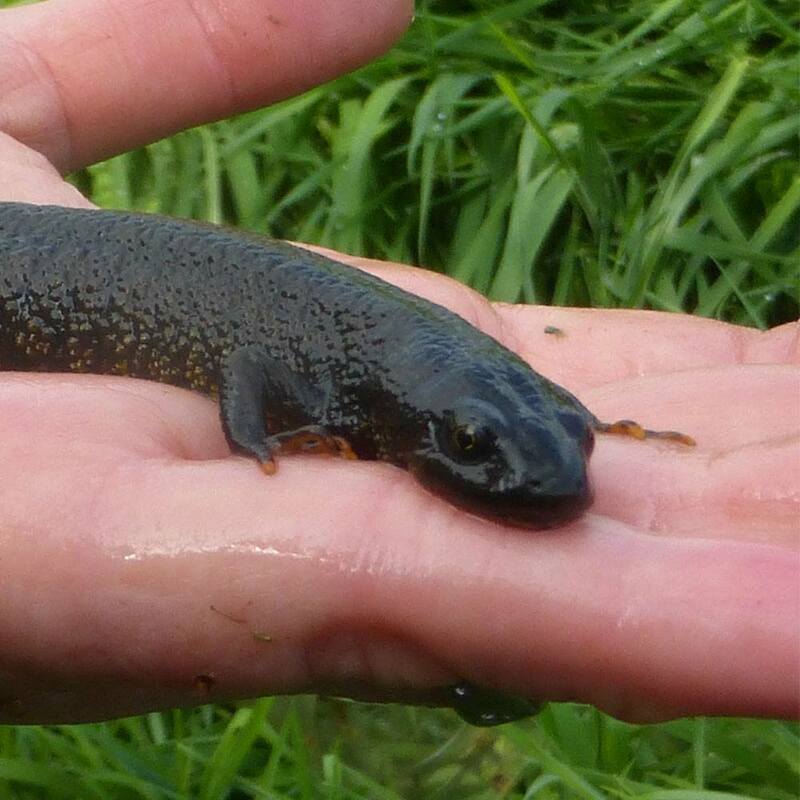 For more information on great crested newt surveys, or to discuss a specific project, contact our office on 0845 463 4404.